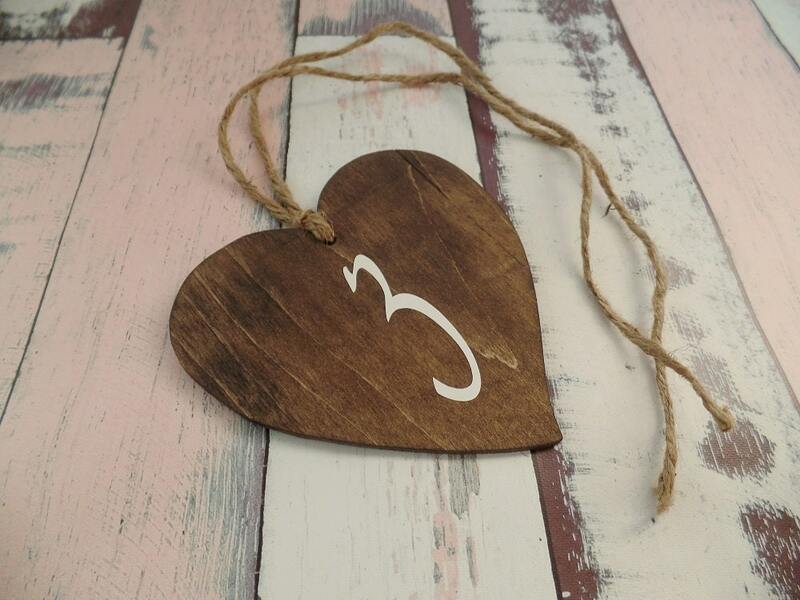 This listing is for the above rustic wood heart shaped table numbers with jute twine. 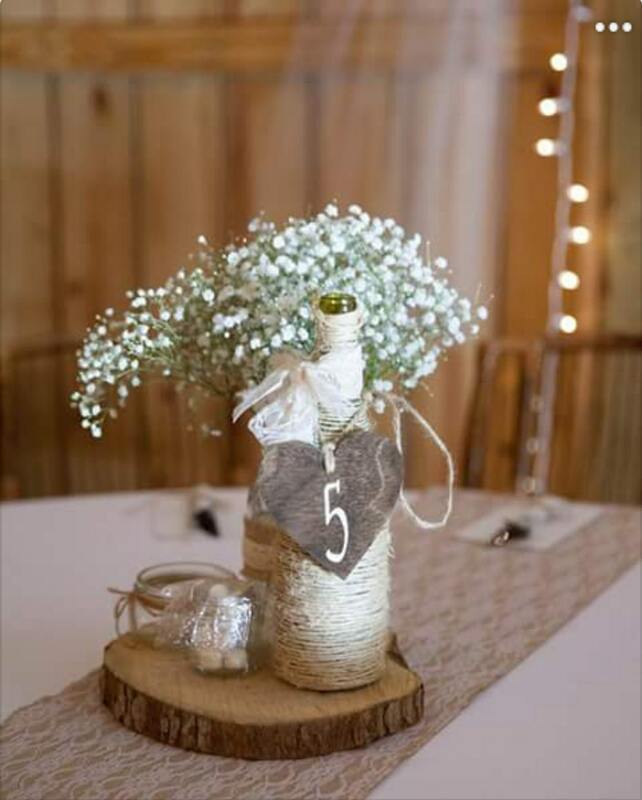 Featuring a dark walnut stain and white vinyl numbers. If you need numbers past 30 just convo me for a custom listing. 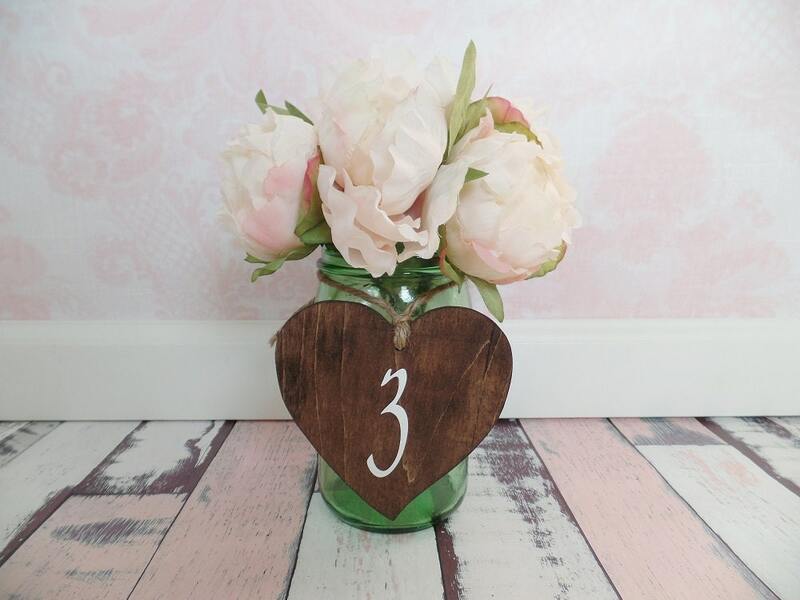 Exactly what I was hoping for, these table numbers are going to look beautiful with my centerpieces! 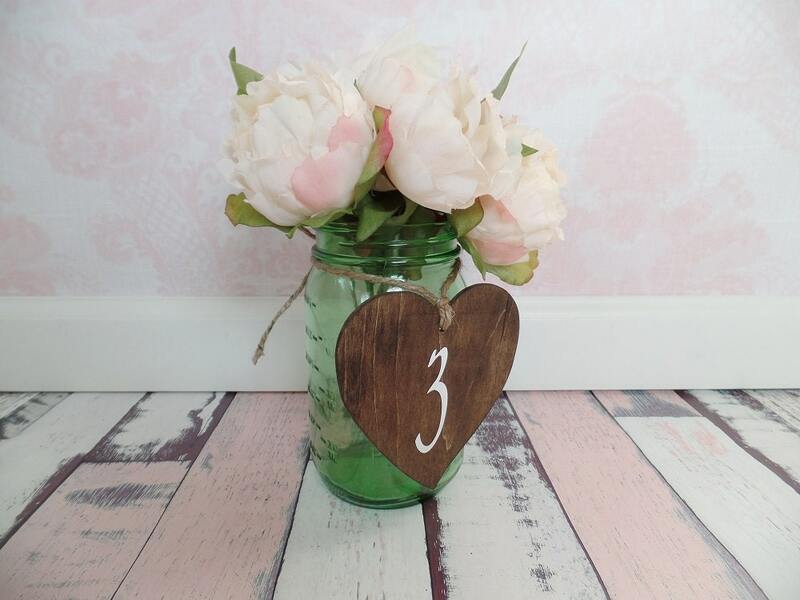 Beautiful table numbers! 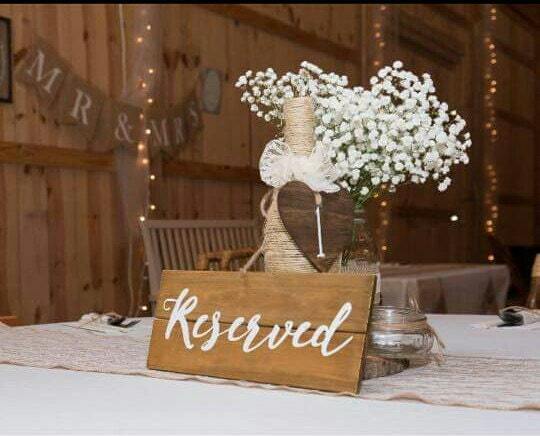 Larger than I thought, great addition to our centerpieces.